Did you know that in the United States someone has a stroke every 40 seconds? 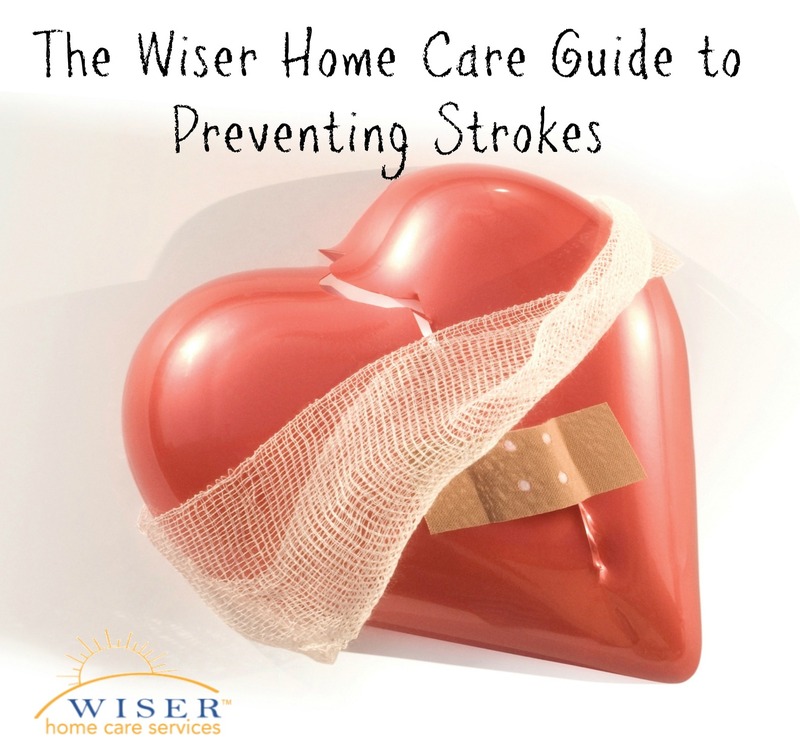 That adds up to more than 788,000 stroke victims each year. What’s more is that 80% of strokes are preventable. For something so avoidable, you might be wondering why the public doesn’t have a better handle on preventing strokes in the first place. The answer, like most things, is that people simply aren’t aware of the steps they need to take to prevent them. This is why in May of 1989 President George H. W. Bush signed the Presidential Proclamation 5975 declaring May as National Stroke Awareness Month. Each May since that year, the government, National Stroke Association, American Heart Association and several non-profits combine efforts to raise awareness of the deadly force of strokes. Over the next few paragraphs we will discuss each one of these steps in detail. Keep reading and you could potentially save a life! As we mentioned earlier, statistics have found that 80% of strokes that occur are completely preventable. So why aren’t they being prevented? The answer is: lack of knowledge regarding the correct steps one should take. Below are four things experts suggest you can do to lower you or your loved one’s risk of experiencing a stroke. Did you know that high blood pressure nearly quadruples your risk of a stroke? To keep your blood pressure at a healthy level we suggest a low-salt diet that is rich in veggies and fruits, as well as exercising regularly. If you or a loved one have been prescribed medication to help regulate your blood pressure you need to remember to take it consistently. Did we mention exercise? We can’t stress this enough. Health professionals recommend aiming for at least 30 minutes of exercise-type activity five days a week. You have probably heard the old phrase “2 birds, 1 stone”, well exercising is “3 birds, 1 stone”. Not only does it increase your cardiovascular health it helps you maintain a healthy body weight and lowers blood pressure. All 3 of which, lower your risk of experiencing a stroke. Unlike smoking, which you should quit immediately, it is ok to drink alcoholic beverages– just in moderation. Just make sure you watch your portions. If you do decide to keep drinking, make red wine your first choice, as it is the healthiest option. The old saying “an apple a day keeps the doctor away” may be funny but you truly shouldn’t live by that mantra. We recommend having regular checkups with your doctor to make sure your body is working the way it should. Some health irregularities that you should keep an eye out for are: atrial fibrillation, diabetes, high cholesterol and atherosclerosis. Each of these can increase your risk of a stroke. Now that you know some of the steps you can take to lower your risk of a stroke, it is equally as important to understand what the possible symptoms are that lead to a stroke. Considering that each minute a stroke goes untreated nearly 2 million brain cells die, having an awareness of prevention methods and warning signs can ultimately save the life of your elderly loved one. So, what are some of the symptoms of a stroke? These are just a few of the many ways you can help your elderly loved one reduce their risk of experiencing a stroke. If you would like more help, feel free to reach out to us here at Wiser Home Care Services. We can help your family establish a care plan to personally accommodate your loved one’s needs.